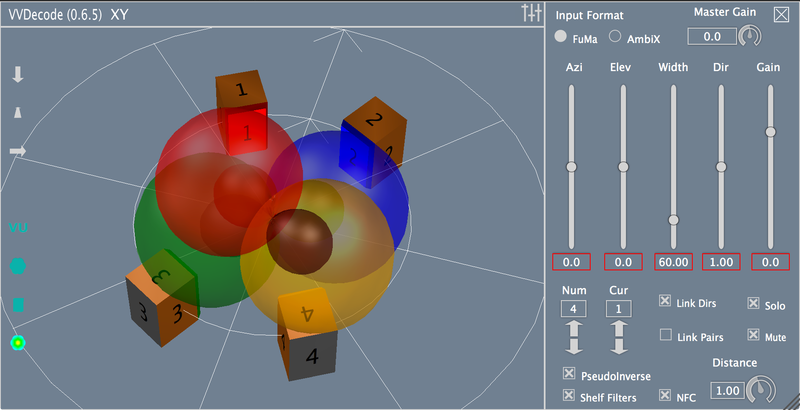 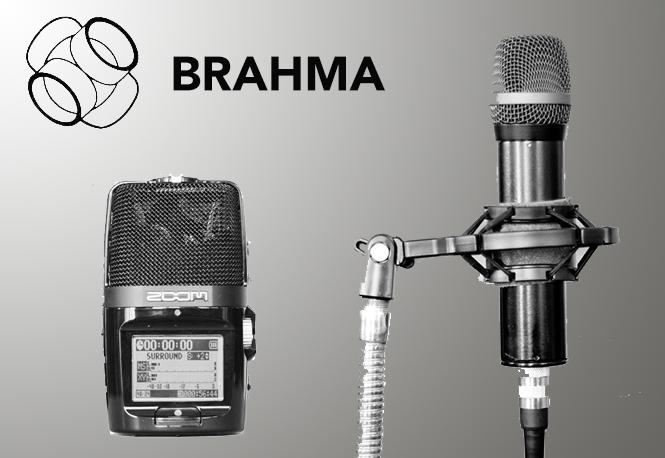 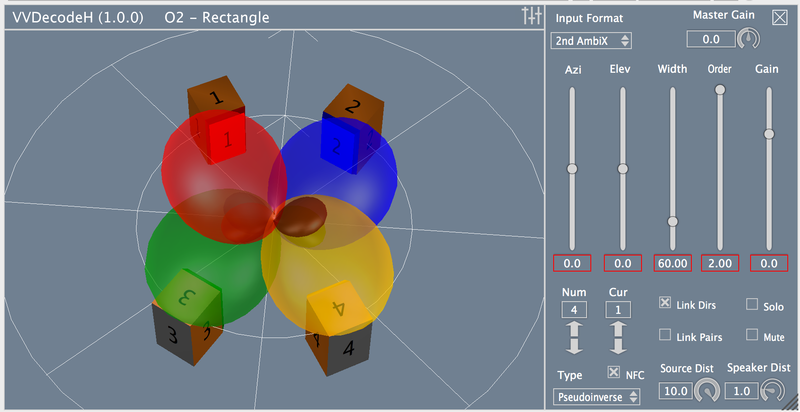 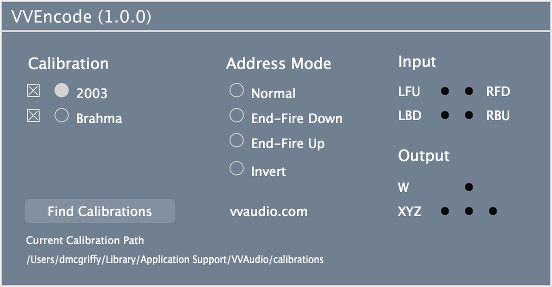 We are pleased to announce the release of VVStandard and VVHOA, our tool suites for first order and higher order ambisonics. 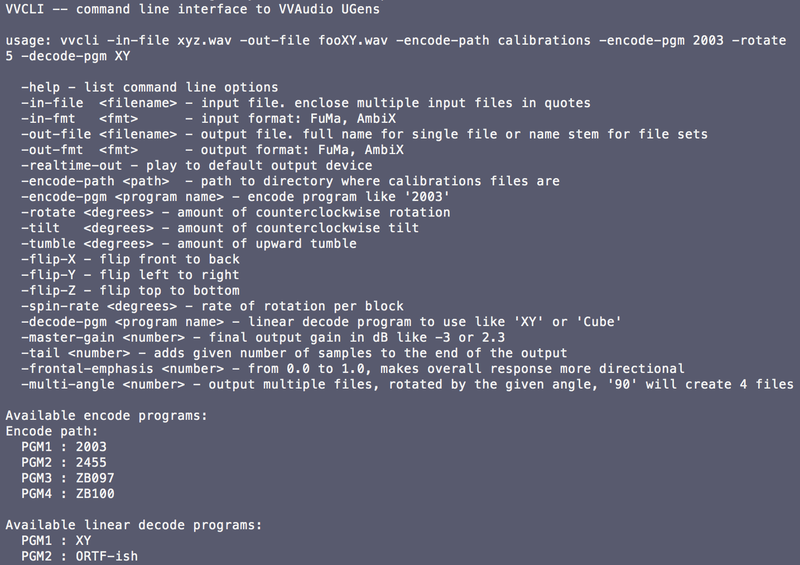 Each suite includes encode and decode plugins and a unique command line tools for batch operations. 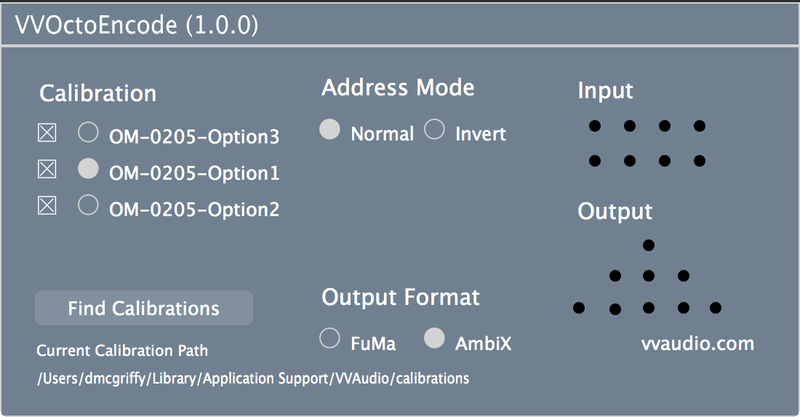 The plugins are available separately or as a part of the bundle. 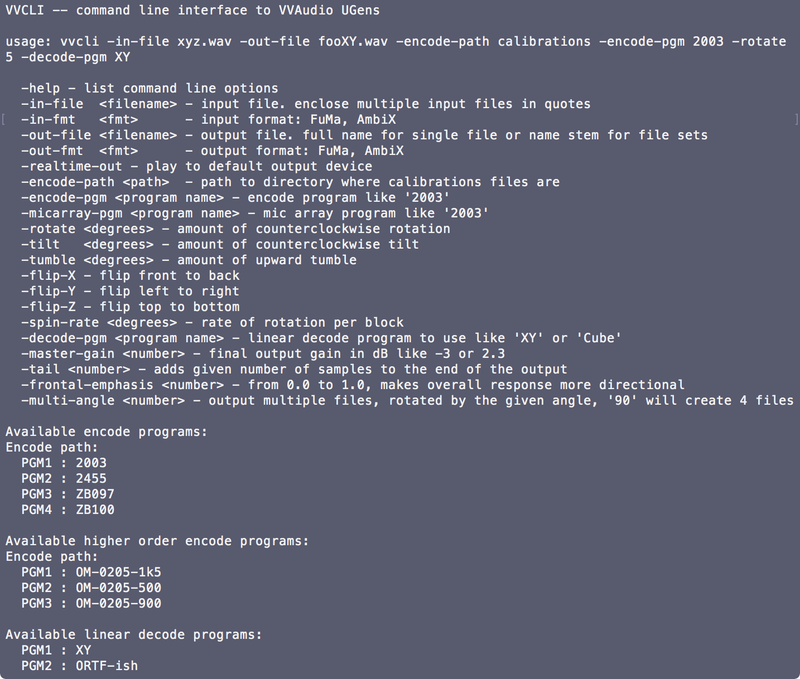 The command lines tools can only be purchased as a part of the bundles.